You’ve done plenty of research and you have a product that you think will absolutely kill it on Amazon. Now, you need to find somebody to make it for you. And that’s where a lot of sellers really struggle. You’re trying to strike the balance between getting a good product and getting a good deal. Go too far in either direction and you lose money. A good product that costs too much means you don’t make a profit. A cheap product that’s rubbish means you have to deal with returns and bad reviews. That leads me to a key question. 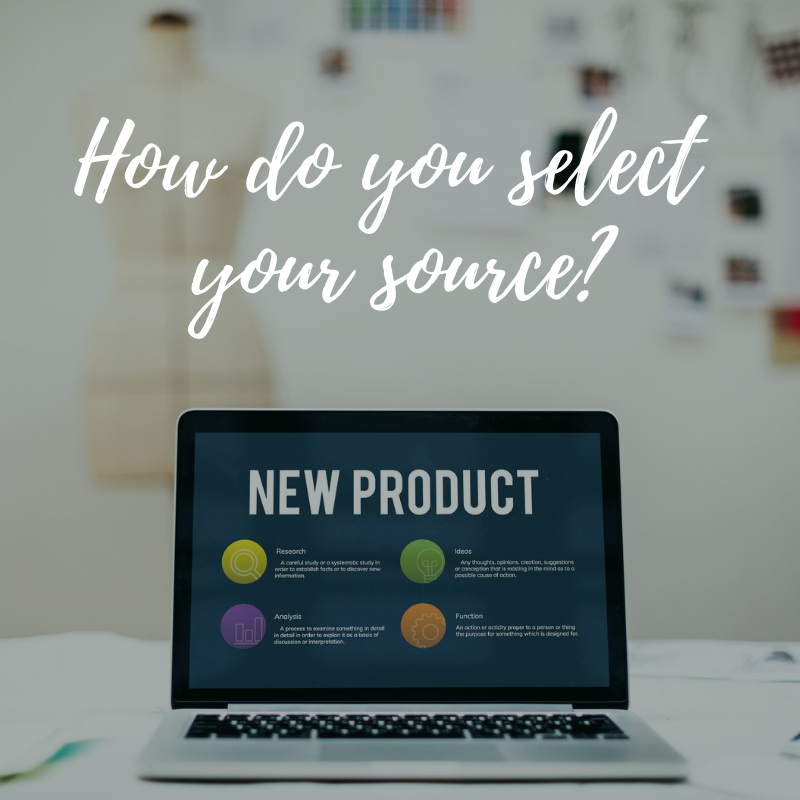 How do you select your source? The relationship you have with your manufacturer's is the most important relationship you’ll build as an Amazon seller. I’m going to give you a couple of quick tips on how to find the right manufacturers. Don’t just go for the first manufacturer that you find. You don’t have anybody to compare them to so you’ll never know if you’re getting a good deal. Instead, use sites like Alibaba and Canton Fair to find manufacturers. Then, rely on your team on the ground to go and check them out. That’s where we can help you. China Import Formula has people stationed in China who can check out manufacturers on your behalf. Of course, nothing beats visiting the factory yourself. But this is the next best thing. You can’t just buy a product in bulk and throw it on Amazon. Well…you can. But you’ll have no idea if the product’s any good. If you’ve chosen a dodgy manufacturer, you’re going to find out when all of your products get sent back to you. Request samples of any product that you intend to sell before you go live with a listing. The best manufacturer right now may not be the best manufacturer in the future. That means you have to keep researching suppliers. There’s always the possibility that there’s a better source out there. But you’ll never know if you’re not keeping an eye on what’s happening in China. Those are just a few useful tips for selecting your source. I have so much more to share with you, as you’ll find out if you join us on our FREE webinar now.